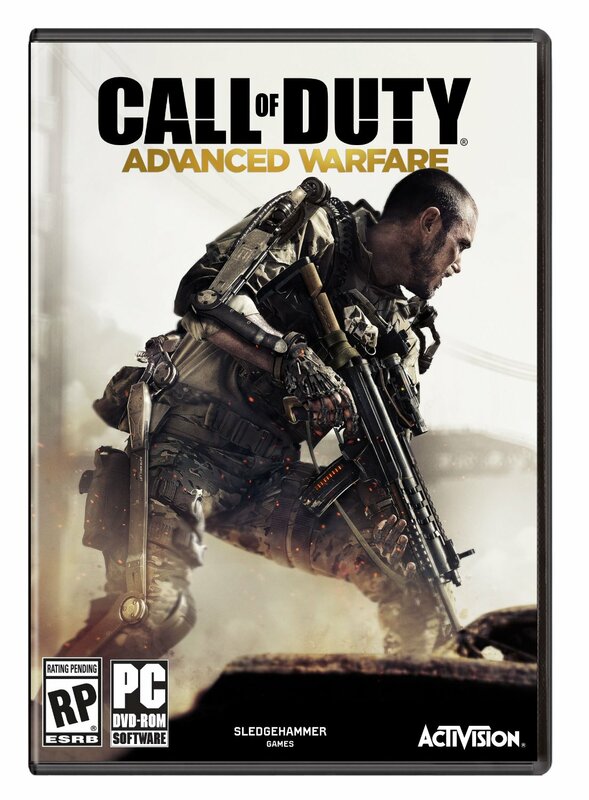 Call of Duty: Advanced Warfare won't just be for the latest consoles. Amazon's listings for the newly announced shooter reveal that it's coming to five platforms in November. 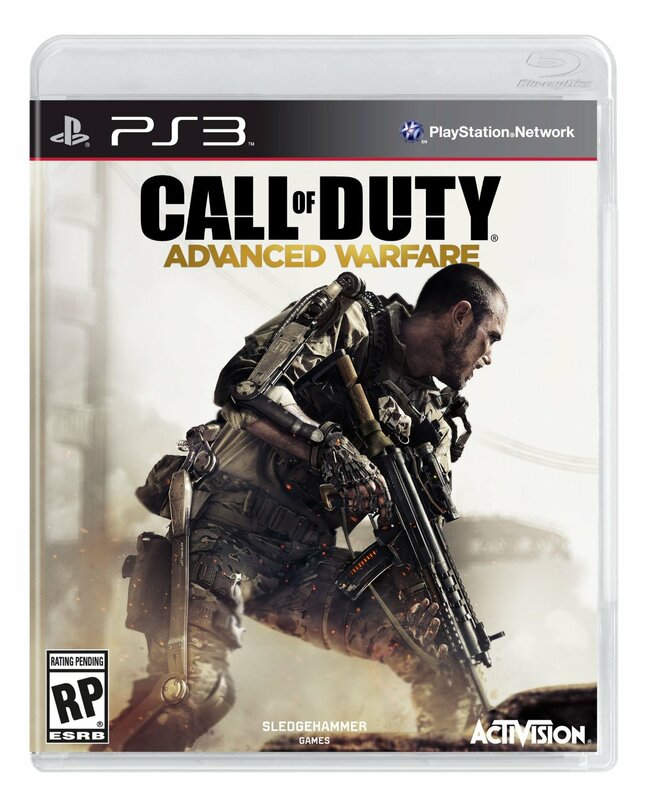 The retailer is accepting pre-orders for the Xbox 360, PS3, Xbox One, PS4 and PC versions. They have box art for each version as well so this isn't just an educated guess on their part. 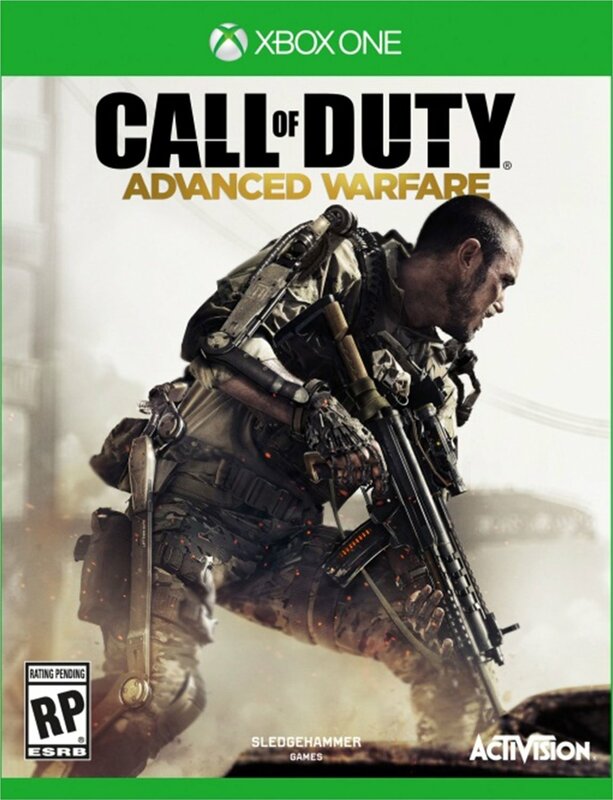 The lack of a Wii U version for Call of Duty: Advanced Warfare is somewhat surprising. The last two games in the series, Black Ops 2 and Ghosts, were both released on the console. Did Activision decide that a Wii U version wasn't worth the effort? There's a possibility that the game will be announced for Wii U at a later date. Call of Duty: Ghosts wasn't confirmed for Wii U until last July, two months after Activision unveiled the game for other platforms. Wii U owners hoping for more Call of Duty shouldn't lose hope just yet, in other words. 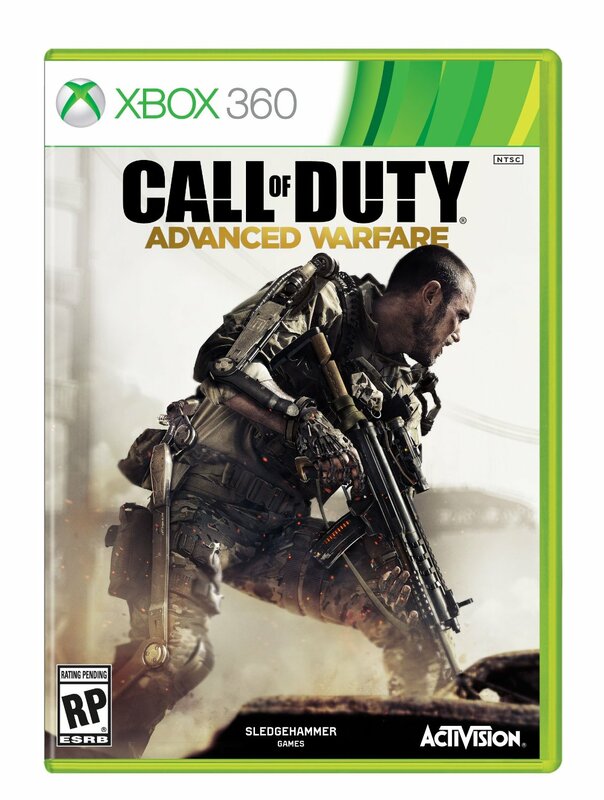 The Xbox 360 and Xbox One versions of Advanced Warfare come with an exclusive bonus: early DLC. Microsoft confirmed on Xbox Wire that DLC packs will be released on XB1 and 360 before any other platforms. Activision and Microsoft have made similar arrangements for every Call of Duty game since the first Black Ops. Typically the exclusivity period for DLC is 30 days so I'd expect that to be the same here. Call of Duty: Advanced Warfare, announced yesterday, depicts a future in which private military corporations have replaced many traditional armies. Kevin Spacey plays Jonathan Irons, the head of PMC Atlas Corporation. Atlas is the largest of the PMCs and Irons plans to use that power for sinister means. The futuristic era of the game gives players access to wide range of new equipment. They wear exoskeletons that allow them to jump vast distances or climb walls. Other toys at players' disposal include energy weapons, hoverbikes and cloaks. 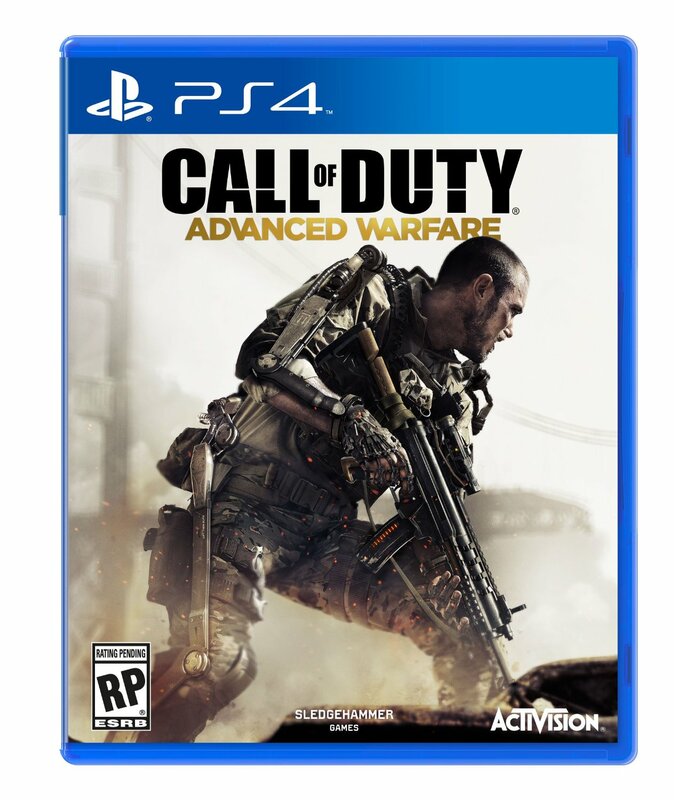 Call of Duty: Advanced Warfare will launch on November 4th worldwide. Expect more details tomorrow when Activision launches the official website for the game.